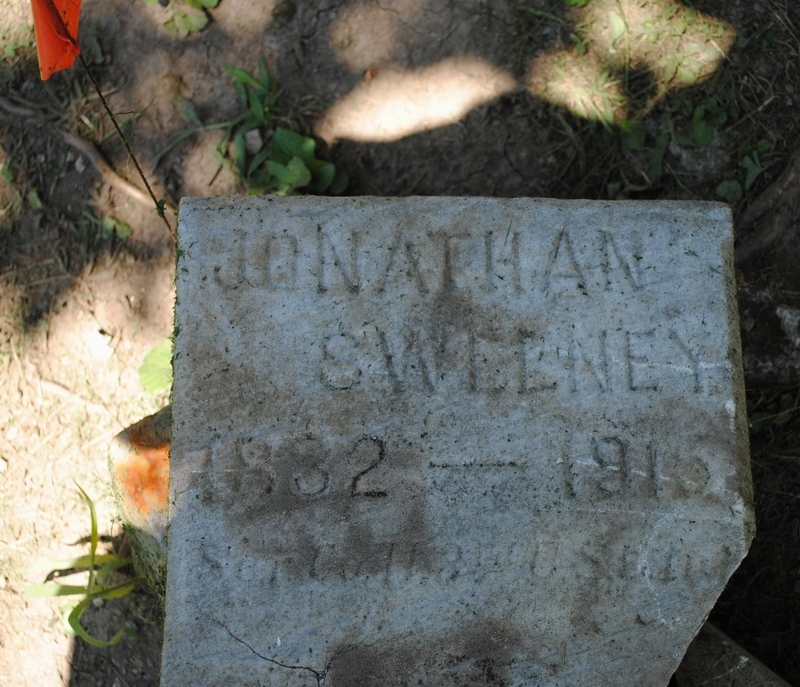 Last week a group of students from Tower Hill School put together a short video of their trip to Bucktoe Creek Cemetery. 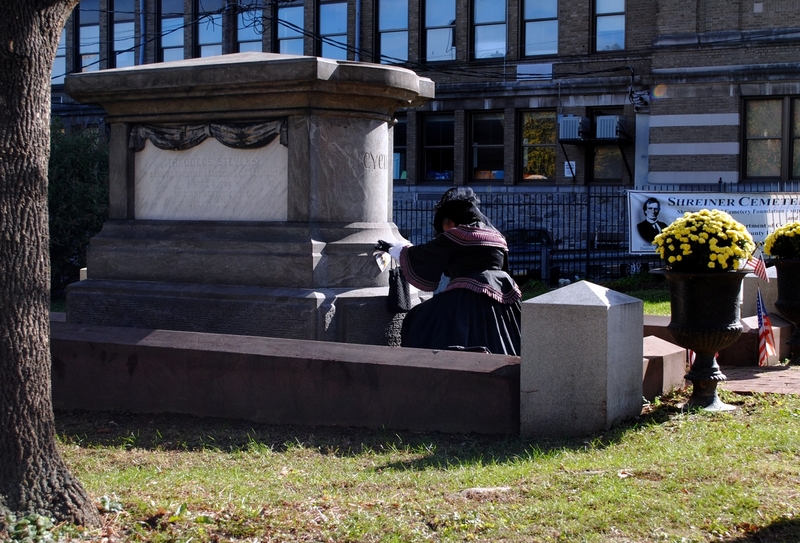 The students’ presentation honors the USCT soldiers who fought in the Civil War and were later buried at this cemetery. 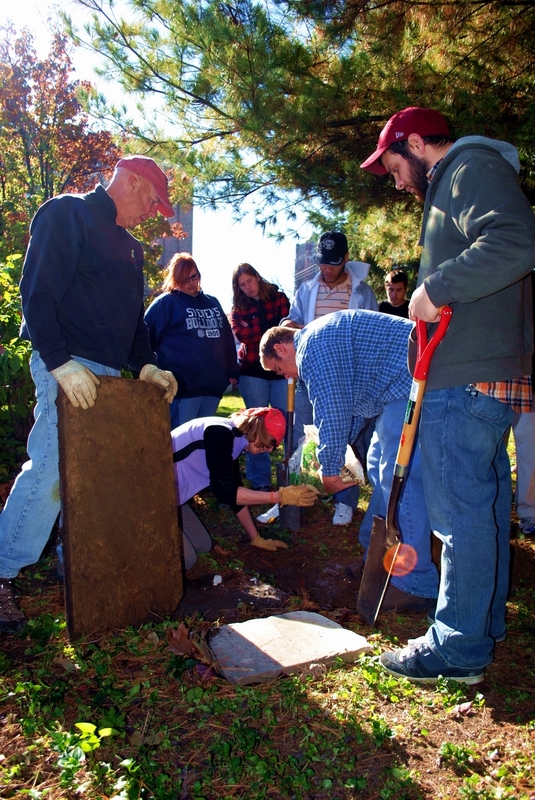 WHTM (Channel 27) has an interesting story on Dr. Steven Burg’s Theory and Practice of History class at Shippensburg University. 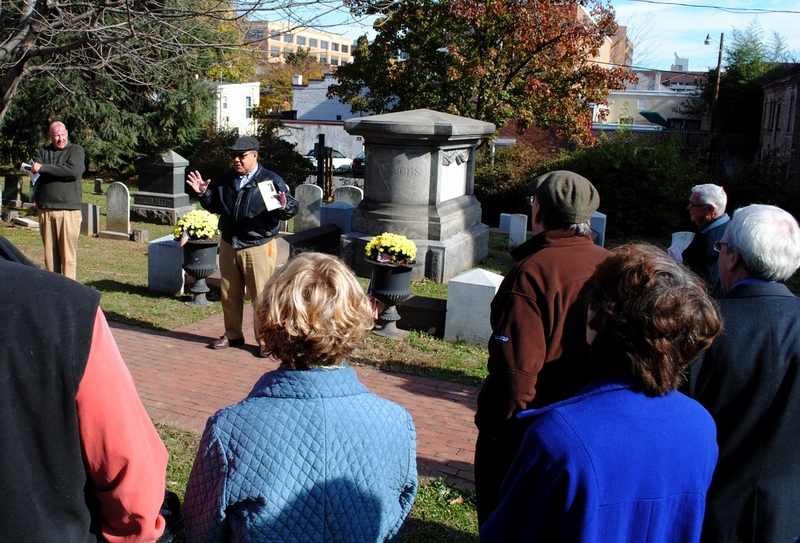 Dr. Burg’s class, as reporter Megan Healey explains, is “researching a group of 50 African-American Civil War soldiers” who were buried at the Lebanon and Mount Vernon cemeteries in Chambersburg. 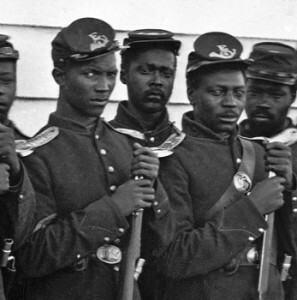 You can either read the full story or watch the video on this report. 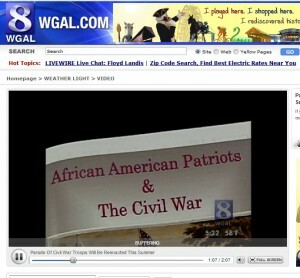 WGAL ( Channel 8 ) recently had a story on the plans to reenact Harrisburg’s USCT Grand Review later this year. 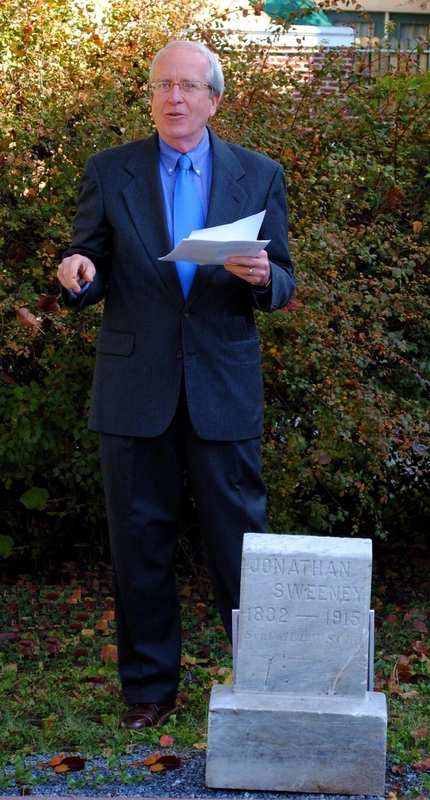 You can watch the video clip by clicking here. 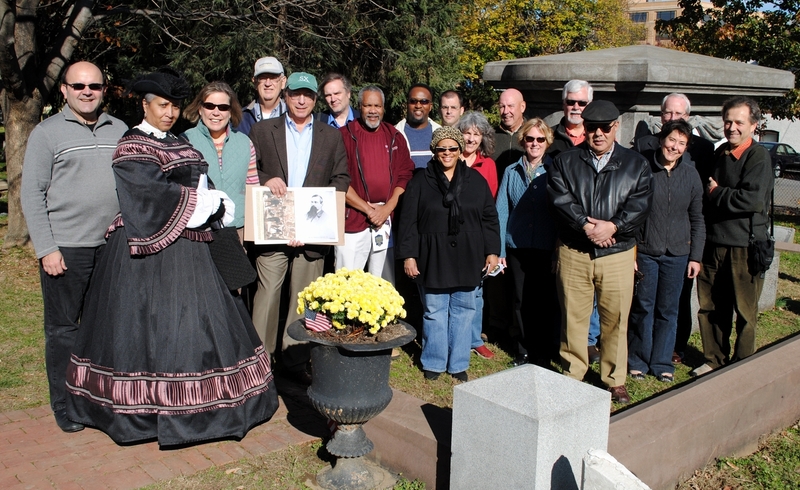 You can learn more about Midland Cemetery here. You need Adobe Flash installed on your computer in order to watch this video. 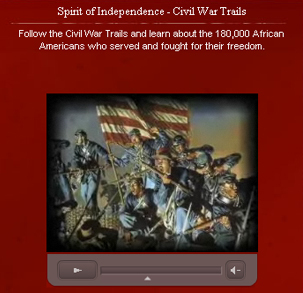 Follow the Civil War Trails and learn about the 180,000 African Americans who served and fought for their freedom. 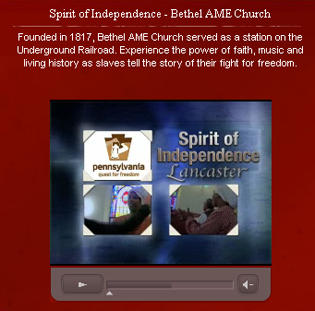 Founded in 1817, Bethel AME Church served as a station on the Underground Railroad. 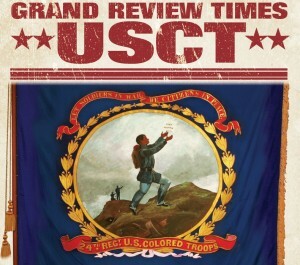 Experience the power of faith, music and living history as slaves tell the story of their fight for freedom. 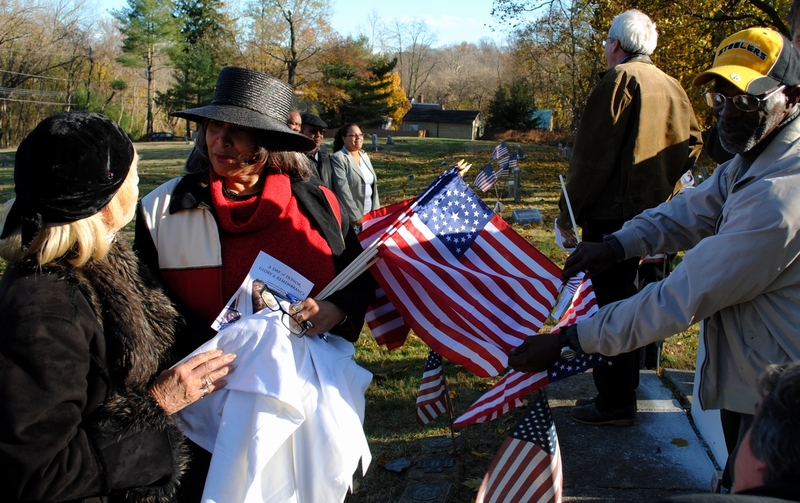 Historic Lincoln Cemetery in Pennbrook, Dauphin County holds the remains of several black Civil War soldiers as well as notable nineteenth-century civil rights activists and writers such as William Howard Day and T. Morris Chester. 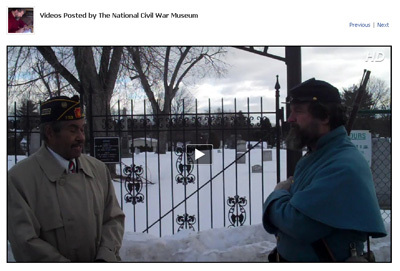 In this short video, National Civil War Museum curator Brett Kelley interviews local historian Calobe Jackson about the cemetery’s historical significance and about some of the stories of the heroes who are buried in this special place.